Russian authorities and internet providers are going to shut down Russia from the rest of the internet. It is a planned test. The experiment must show whether Russia will continue to function if internet traffic remains in the country. ZDNet writes this on the basis of the Russian news organization RosBiznesKonsalting (RBK). The Russian parliament submitted a bill on this subject at the end of last year. It states that the Russian internet must be able to work completely on its own. The country can fall back on this if a situation arises in which Russia has to shut down from the outside world with the internet. Russian telecom providers must incorporate "technical solutions" to enable internet traffic to pass via points approved by or owned by Roskomnadzor, the Russian telecom watchdog. In this way, Russia wants to ensure that traffic between Russian users stays within the country and not via foreign servers, because they could be bugged. It is not known when the test will take place. Internet providers would have agreed with the proposal, but not with the technical measures that have to be taken. According to them, it will cause major disruptions in Russian Internet traffic. 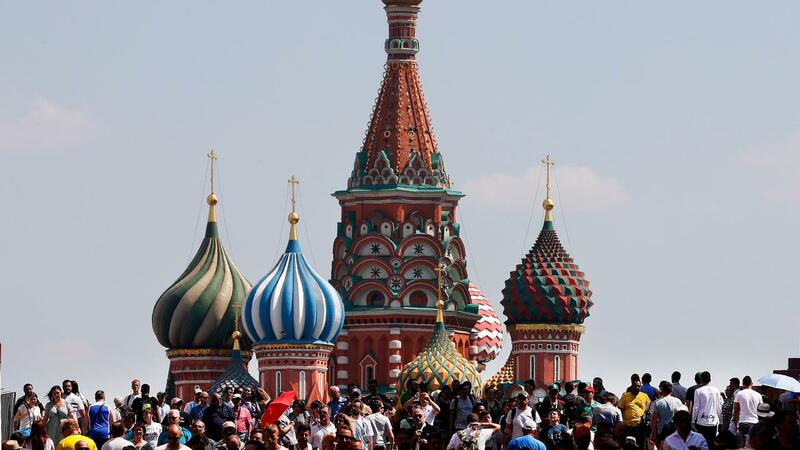 Russia has been trying to keep Internet traffic within the national borders for some time. In 2017, Russian authorities argued that 95 per cent of internet traffic in 2020 should be carried out within Russia.